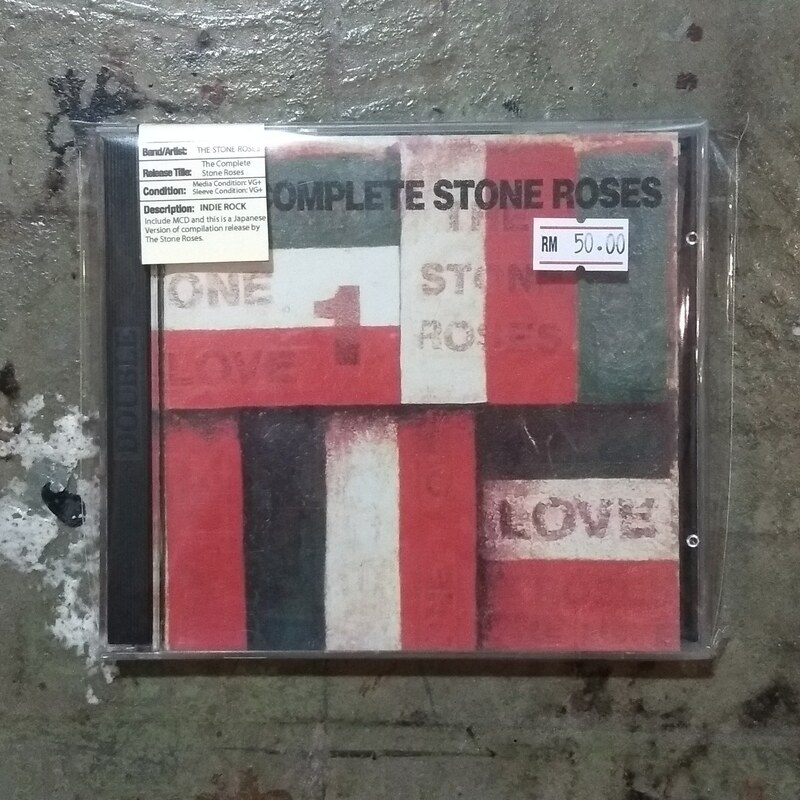 The Complete Stone Roses is a compilation of singles and B-sides by English rock band The Stone Roses. Collection from the British quartet containing their debut album and non album singles. The mightiest of late-'80s Manchester ensembles had the world at it's feet before entering the long, dark tunnel of litigation. This tidy compilation begins with a few archival indie singles then strides into the glorious but fleeting period that produced gems like "I Wanna Be Adored," "Waterfall," and "Fools Gold." Click here for the complete TRACKLIST.